Historically, countries that are included in the first wave are US, UK, Australia, Hong Kong, and Singapore. 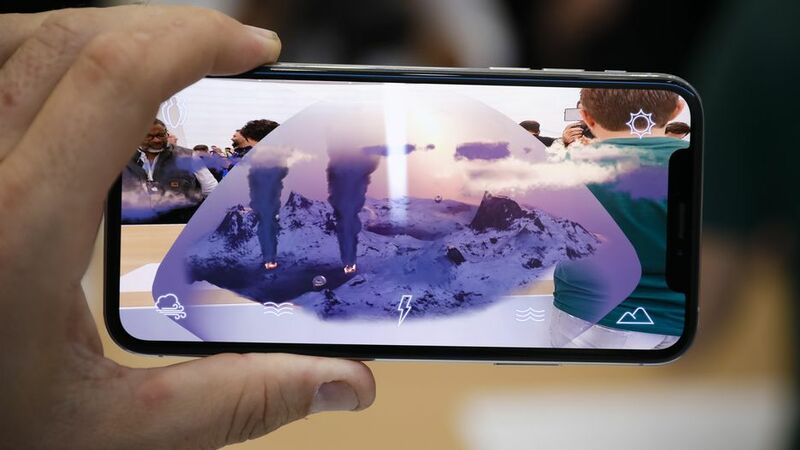 The iPhone XR will feature an aluminium frame, a 6.1-inch LCD screen, just one rear 12-megapixel camera, facial recognition, and the A12 chip. In order to "reach as many customers as we can", the model will come in six colours; namely white, black, blue, yellow, coral, and (PRODUCT)RED. If Singapore's queue is anything to go by, it seems many fans of the tech behemoth are excited for it. 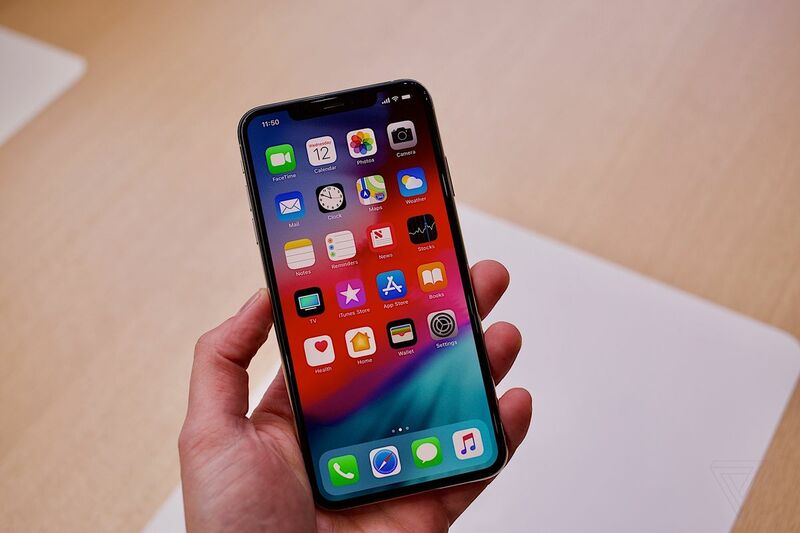 As the direct successor to the iPhone X, the Xs will have a 5.8-inch OLED display, the same edge-to-edge screen, and the same iconic notch at the top. 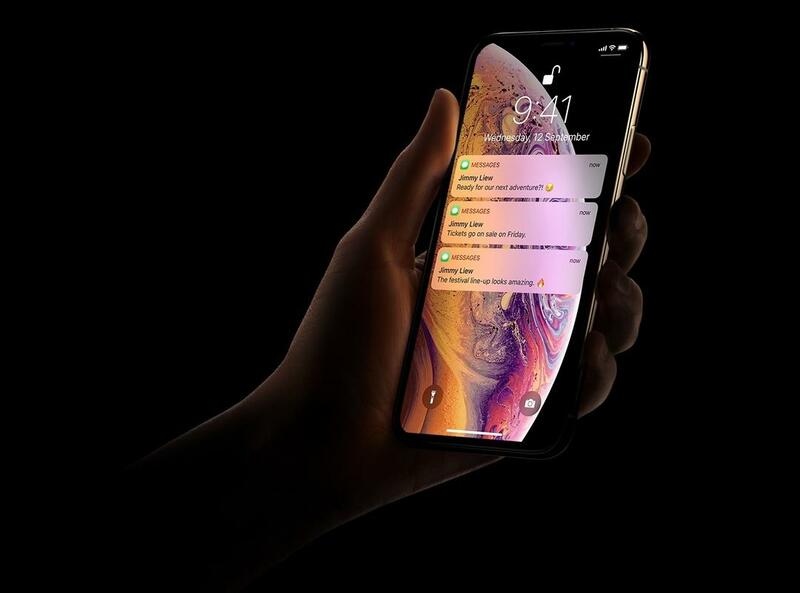 The Xs Max, however, will come with the biggest display on an iPhone to date at 6.5 inches. The Xs and Xs Max both have dual 12-megapixel rear cameras, better battery life, and homegrown A12 chip processors. Additionally, both are built with strengthened glass coupled with better water resistance. Visit the Apple website for more information. Apple took to the global stage yesterday to unveil a slew of new smartphones for the year. 30 million users were affected in the incident. You might have already received an SMS stating that you have been pre-registered for the service.